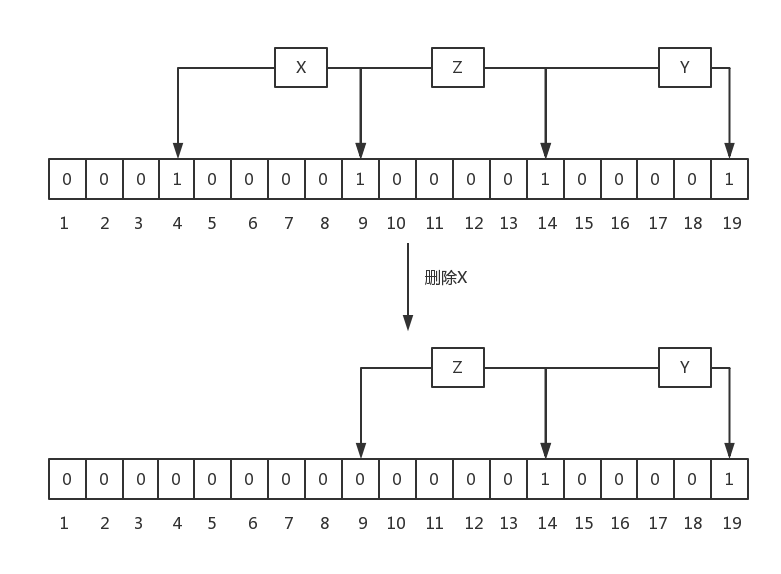 A Bloom filter is a space-efficient probabilistic data structure, conceived by Burton Howard Bloom in 1970, that is used to test whether an element is a member of a set. False positive matches are possible, but false negatives are not, thus a Bloom filter has a 100% recall rate. In other words, a query returns either “possibly in set” or “definitely not in set”.